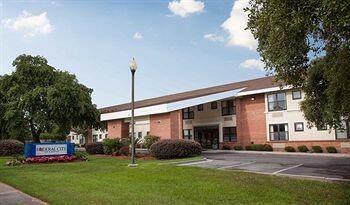 FacilitiesServices and facilities at the hotel include internet access, wireless internet access and a laundry. Guests travelling in their own vehicles can make use of the available parking spaces.RoomsA kitchenette equipped with a fridge and a microwave is provided as standard. The rooms offer a range of amenities, including a cooker. Internet access, a telephone, a DVD player and wireless internet access are provided as standard.